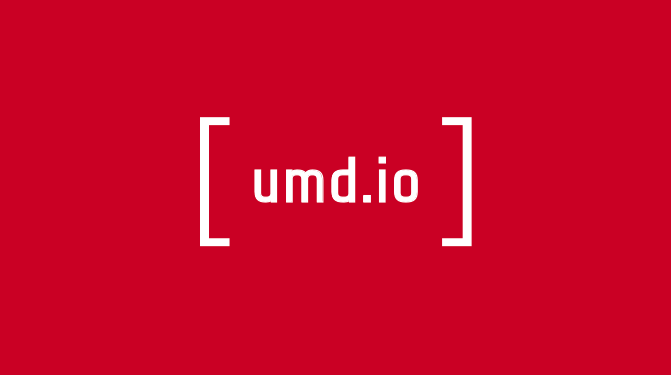 An API for University of Maryland data. I designed the documentation for this open-source project. I looked at other popular APIs for inspiration — mainly the StripeAPI, Android Developer Docs and Travis CI API. I also designed the structure of the API itself, with the end-user (other developers) in mind. I used a RESTful-like structure as my base.